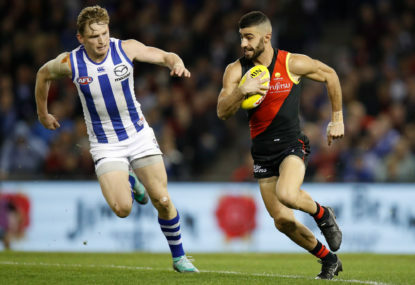 The 2019 AFL season runs between late March and late September, with all of the matches shown on either free-to-air or pay television, often both. 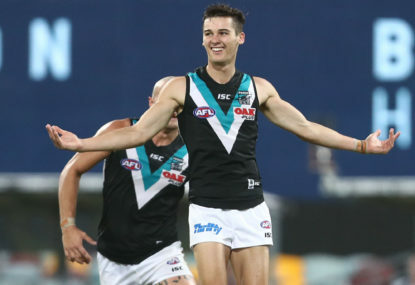 Here is our full AFL TV Guide on how to watch every game of season 2019. 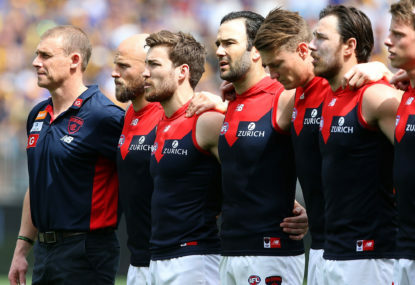 Under the AFL’s broadcast deal, coverage is split between pay TV and free-to-air. 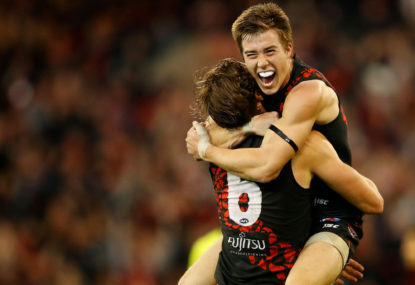 Fox Sports is the competition’s pay TV broadcaster, while Channel Seven holds the free-to-air rights, including to every finals game. 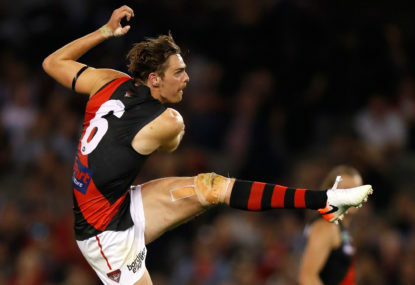 Under the agreement, Channel Seven will show up to five matches per week live on their networks, with Fox broadcasting each and every game on either a Fox Footy (504) or Fox Sports 503. Although games change from state to state, the following table provides a rough outline of what games are shown on each channel. * – Seven’s allocation of matches to either Seven or 7mate varies from state to state and can also sometimes depend on the match start time. Check your local listings to confirm. The major exception to this table, however, is that all matches featuring a non-Victorian team are broadcast live in that team’s state on free-to-air, with Seven simulcasting Foxtel’s coverage on their network if it’s not a match they would otherwise cover. This overrides the normal Seven-Foxtel allocation of matches. 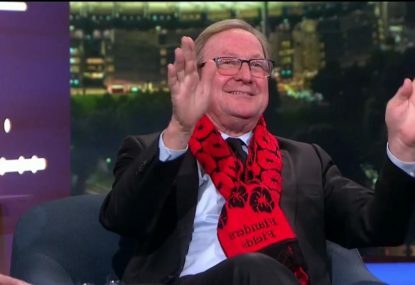 For example, if the Seven-listed Saturday night match features two Victorian teams, whereas the Fox-exclusive Saturday night match features two South Australian teams, that match will be shown on Seven in South Australia instead of the other match. Similarly, if the Sunday twilight match features two Queensland teams, Seven will show that game in Queensland instead of their normal Sunday afternoon match – even though they could theoretically show the start of the first game and throw over to the twilight game later. 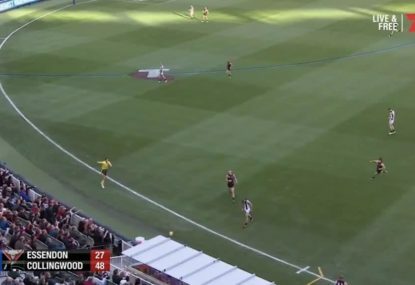 The AFL fixture is organised so that two teams from the same non-Victorian state don’t play at the same time unless, of course, they are playing each other. There are also some other variations from the above table from week to week. 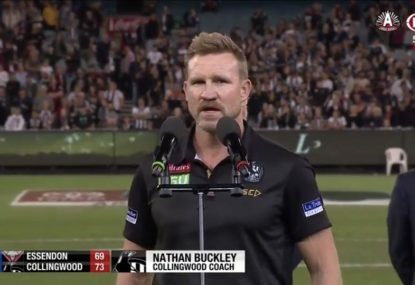 All Thursday night and Monday afternoon fixtures are shown on free-to-air TV, causing fewer matches during the weekend to be available to the Seven Network. Usually, it’s the Saturday afternoon game Seven forfeits so they can show Thursday night or Monday football. 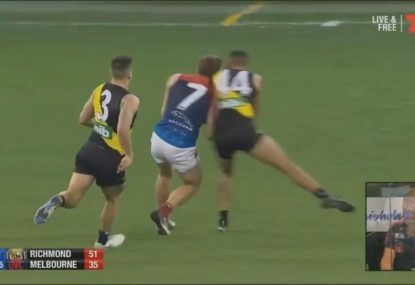 For a detailed, match-by-match guide for the entire AFL season, you can head over to AFL.com.au’s 2019 broadcast guide. 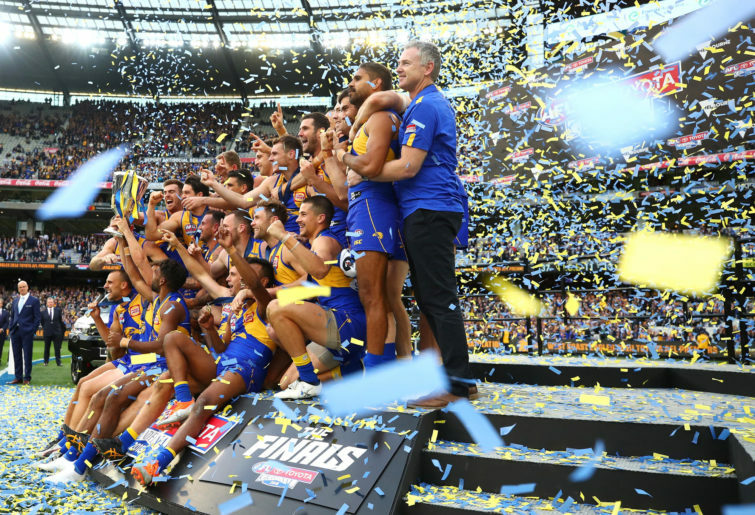 Fortunately, there are no restrictions on the free-to-air coverage for the 2019 AFL Finals. 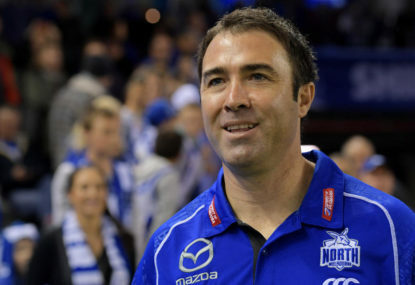 All games will be shown live and free on the Seven Network, as well as on Foxtel. 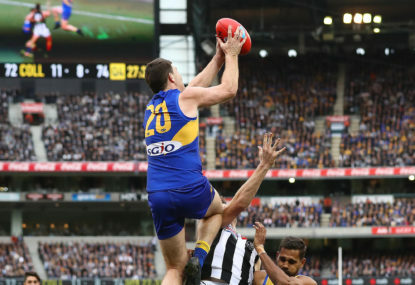 However, the only place to watch the 2019 AFL grand final is the Seven network, with coverage confined to the free-to-air channel. Fans unable to get in front of a TV have a number of live streaming options for the season. 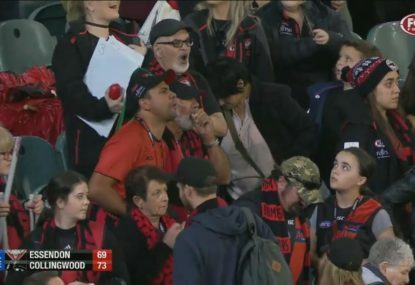 All games, with the exception of the grand final, will be streamed on either Kayo Sports or Foxtel Now. 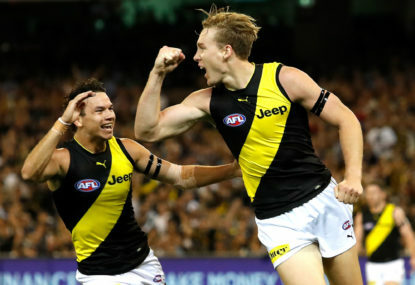 Kayo is a new sports streaming service that allows you to stream any sporting content on Foxtel’s channels for just $25 a month. Foxtel Now is a little bit more expensive, but it allows you to stream other Foxtel content on your preferred device as well. 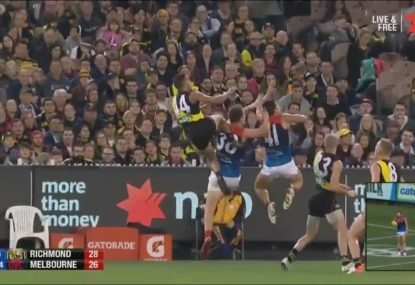 Fans based in Australia and can also purchase an AFL Live Pass and get every game of the season live on their mobile and tablet. Some Telstra customers are eligible to get this service for free. 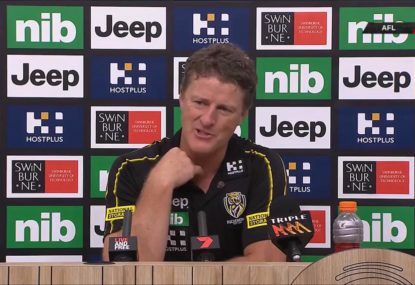 For more detail, head over to The Roar’s full AFL live streaming guide. 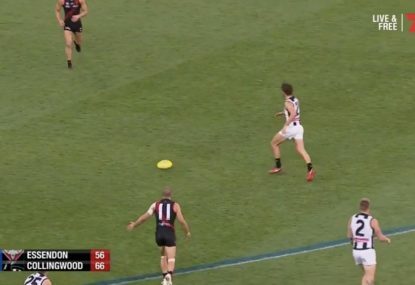 The easiest way to catch AFL overseas is via the Watch AFL live streaming service. 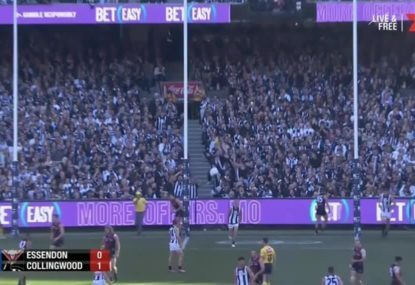 The AFL has a number of international broadcast partners who show games in overseas countries, including Australia Plus (Asia/Pacific), BT Sport (UK), CCTV5 (China), Sky Television (New Zealand), Claro Sports (Mexico/Latin America), ESPN (Carribean), Fox Sports (USA), Orbit Showtime Network (Middle East and North Africa), TSN (Canada) and SuperSport (Africa). 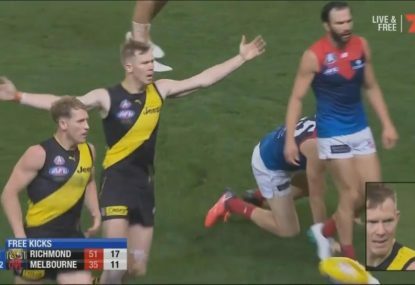 For the full list of international broadcasters, AFL.com.au is the place to visit.